Reduce your insurance costs with Pass Plus! Get the skills that can keep you safe, and you may even save money on your insurance premiums. Now that can't be a bad thing! You could reduce your insurance costs by taking advanced training! Pass Plus gives you the full Pass Plus syllabus at a fantastic price, and you could save 100's of Â£Â£Â£'s on your insurance! My aim is to make you a safe driver for life, and Pass Plus is the scheme that gets you extra training and possibly a discount on your car insurance! Thousands of young drivers have saved substantially more than the cost of the Pass Plus course on their insurance cover in the first year after passing! Make sure that you check with your insurance company for details of how to save. Not all insurance companies take part in the scheme, but the main ones do and I can give you their details! If your insurance company doesn't take part . . . why not consider changing? The savings from Pass Plus go on. . . and on. . . and on. . . each and every year that you get a discount, so don't delay, speak to your instructor now about Pass Plus! Driving in town can be a frightening experience . . . nose to tail traffic, complicated junctions, roundabouts and pedestrians who don't look! learn the skills to deal with all these and much, much more Your instructor will ensure that your hazard perception in busy situations is sharpened to keep you safe! Learn to drive safely on fast dual carriageways . . . I'll sharpen up your skills of observation and anticipation, so that you can drive the freeways with confidence! Your level of concentration will need to be greater due to the faster speeds of other vehicles. Not all drivers will look out for you, so you need to be able to look out for them! Motorways are like no other roads . . . learn how to drive on them safely and correctly under expert advanced instruction. 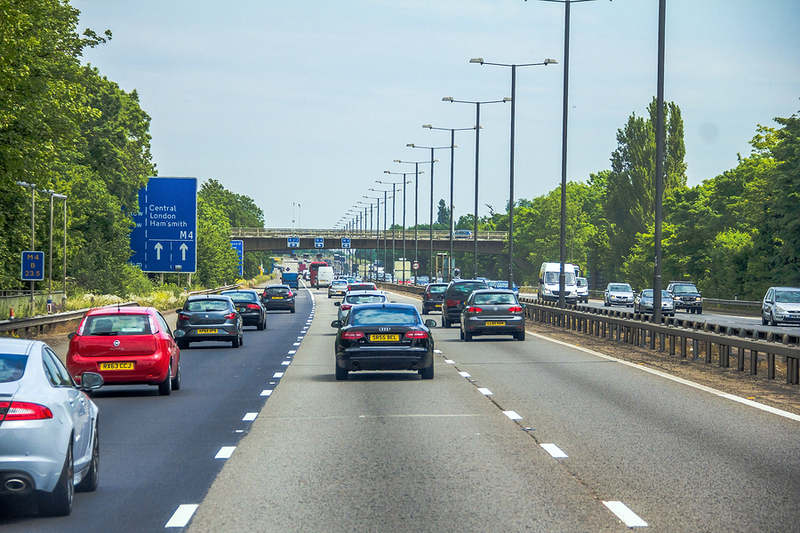 3 lanes can be far more complex than 2 lanes, and the speeds reached are often the fastest on the UK's roads You'll need to develop superb use of the mirrors to keep safe, and we'll make sure that you do just that! To get yourself on the Pass Plus course, just call Andy now to book your place! Remember to contact your insurance company to discover the savings you could make! Driving lessons with a grade 5 instructor at the very best price and quality will give you all you need for success! Check out my Courses page! You'll always get the very best information when you learn to drive with your local instructor!